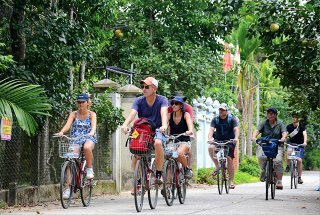 In addition to the two resorts and garden houses now under operation, Thuy Bieu is also a place with many community tours designed and operated by diferent travel agencies. 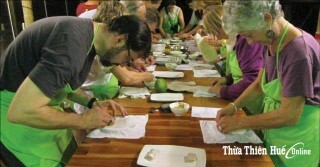 In peak seasons, Thuy Bieu welcome about 200 guests/day. 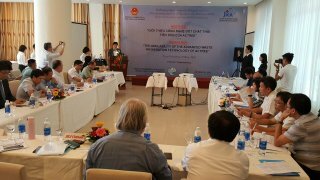 The Actree incinerator for industrial waste treatment by Japanese technology has been installed and piloted at the Thuy Phuong waste treatment plant. 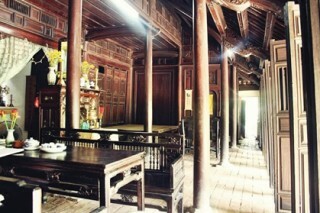 “Thuy Bieu in the morning – Tam Giang in the afternoon” is a new tour in Hue for visitors to explore fresh green thanh tra pomelo villages in the city, with the characteristic ancient beam houses and immerse themselves in the largest lagoon system in Southeast Asia. 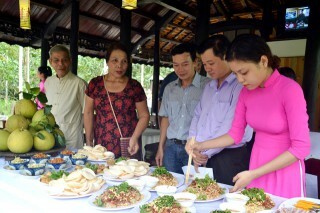 According to some garden owners, though this year festivals were not organized as usual, many garden houses in Thuy Bieu are still open for individual or family visitors inside and outside the province to try, buy thanh tra pomelos and bring them back home for gifts. 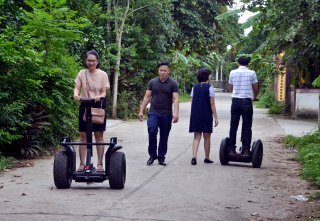 Since October 2017, Segway Vietnam has officially operated the services of experiencing and exploring Thuy Bieu by Segway, a self-balancing electric scooter. 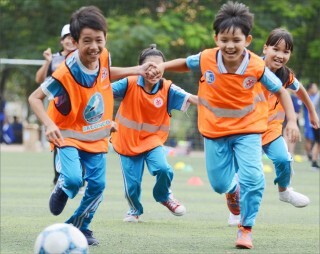 In the afternoon of October 5, Huetourist Company collaborated with Tourism Department, local authorities and households in Thuy Bieu (Hue City) and Phu An (Phu Vang) to hold a launching ceremony of the tour named "Thuy Bieu in the morning- Tam Giang in the afternoon”.